NSS Gladstone operations have kicked off the month of October with some large orders of containerised chickpeas. It is estimated 20,000 tonnes of chickpeas will be containerised at Gladstone in the final quarter of 2017 for export to customers around the globe. Whilst chickpeas and pulses are generally handled in bulk, bulk deliveries are not always practical for logistical / customer requirements and in recent years the quantity of containerised pulses exported from Australia has increased. 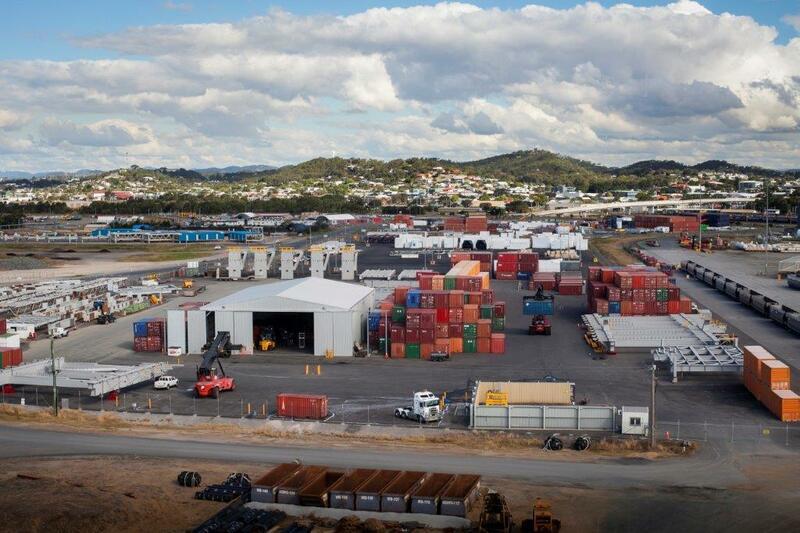 NSS, in partnership with GrainCorp, has invested in facilities to handle containerised pulses in Gladstone, providing a solution for local farmers, traders and other third parties seeking to export their product through that port.